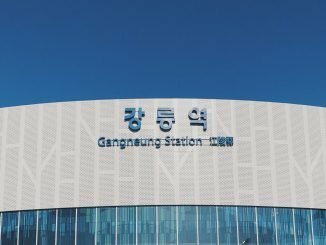 HomeKoreaYour One Day Guide to Incheon! 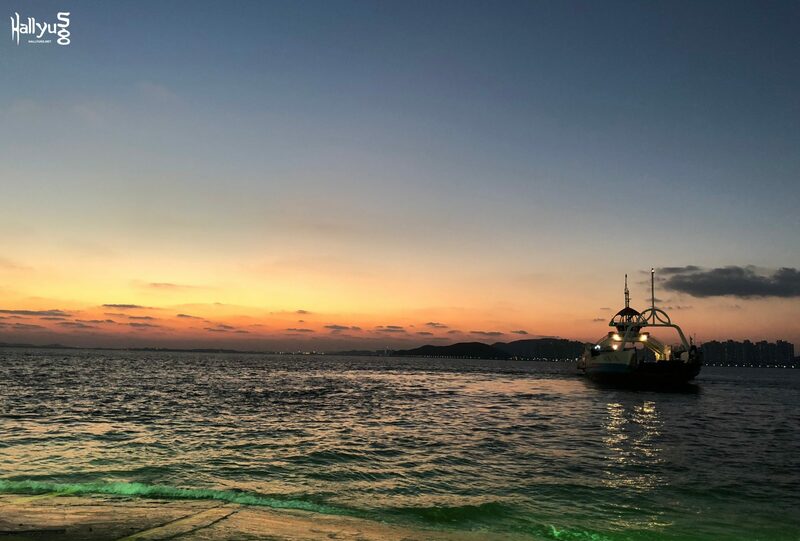 Incheon is more than just “the place where the international airport is”, it is one of Korea’s busiest cities, with a good mix of the old and new. 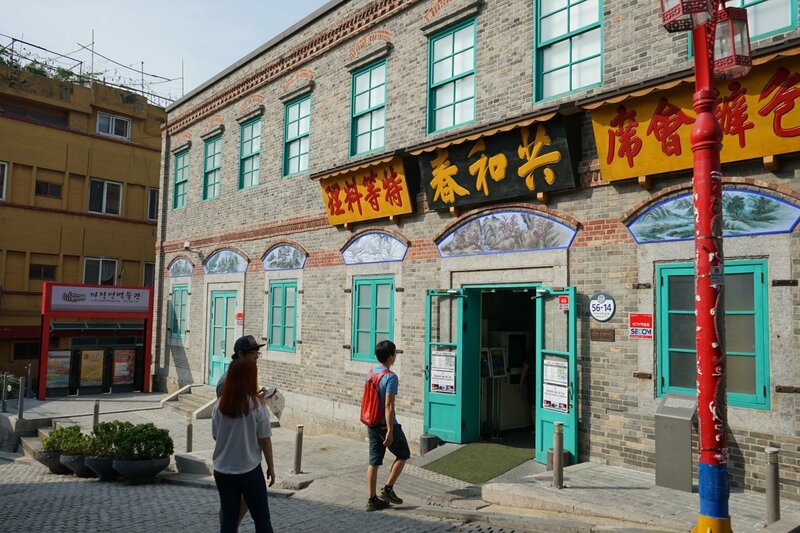 Often overlooked by tourists, this port city is rich with history and resources and it is the closest to China you can get, heritage-wise. If you’re bored of Seoul already, how about heading over to Incheon for a day to discover something new? 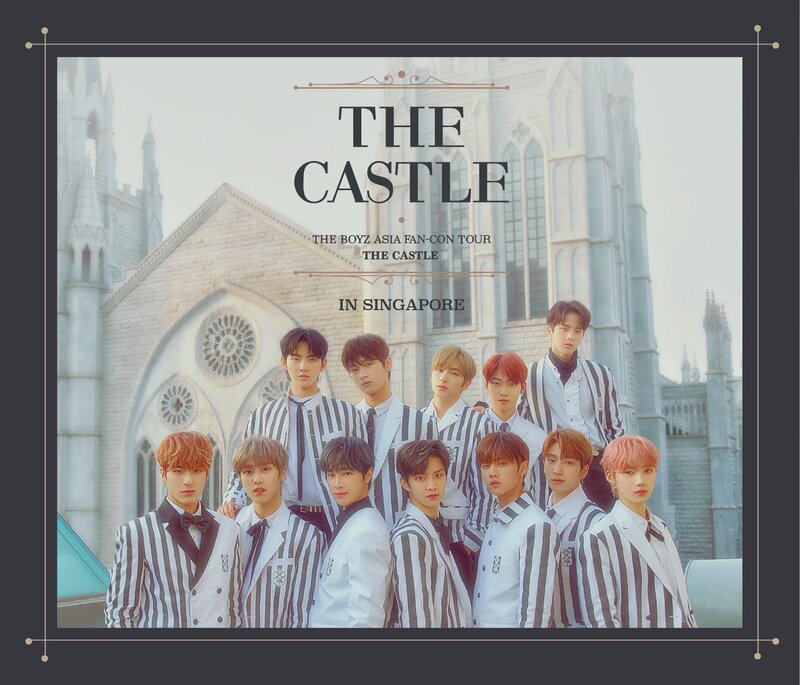 Though this is not the most comprehensive guide out there, here’s a quick guide that can help you kickstart you day-trip planning to Incheon. Trust me, going there will be well worth it. The most affordable and convenient way to get to Incheon would be to take the Line 1 subway directly from Seoul Station to Incheon. The ride will approximately take 1 hour 15 minutes – there are no transfers required and it brings you straight to the heart of Incheon. 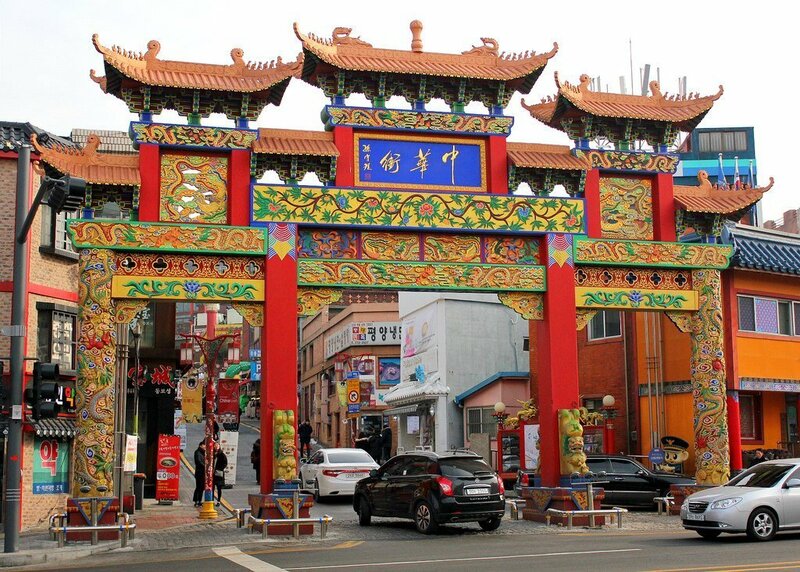 Start your journey off at Korea’s one and only ‘official’ Chinatown. Once China’s window to Korea, this area was established when the Incheon Port was first opened in 1883. Like a place stuck in time, wander through the well-preserved cultural assets this area has to offer. From magnificent gates to colorful houses, this town is rich with Chinese influences, and it is the best place for you to experience Chinese history first hand. 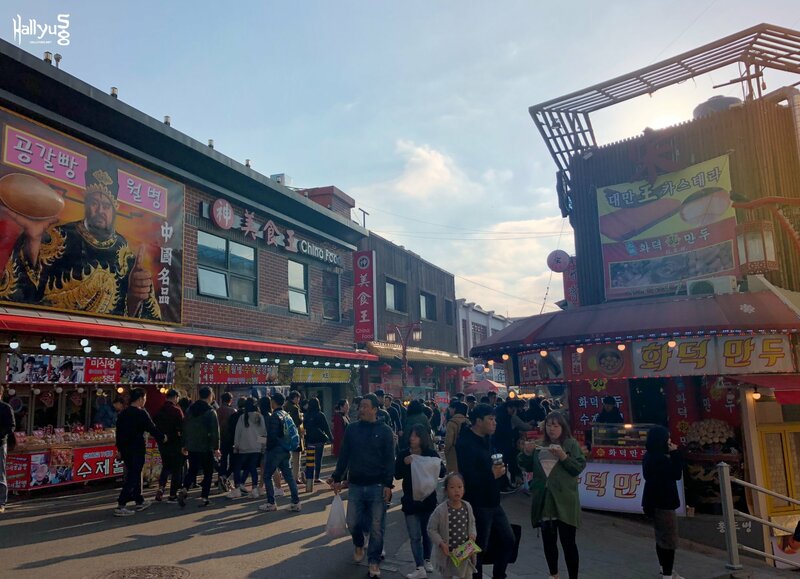 Aside from sightseeing, experience the culinary delights this place has to offer such as dumplings (만두), hollow bread (공갈빵) and black bean noodles (짜장면). Chinatown in day time and night time looks different too! Getting here: Alight at Incheon Subway Station and go by Exit 1. The Chinese gate across the street is the gateway to Chinatown. Did you know that Incheon is the birthplace of the nation’s comfort food, Jjajangmyeon? This Korean-Chinese dish is made out of noodles drizzled with a thick soybean paste meat sauce and it’s a popular favorite amongst locals and tourists. 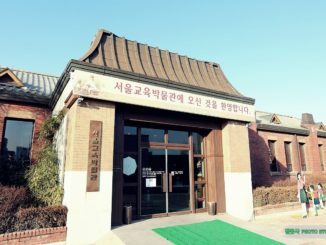 Located 5 minutes away from the main Chinatown gates and in the exact building where the dish was first created, head on over to the Jjajangmyeon Museum to learn more about the dish’s history and story behind it. Though there aren’t many English signages in the museum, it is enough to get you a general understanding of it so if you’re a big fan, this is one place not to be missed! 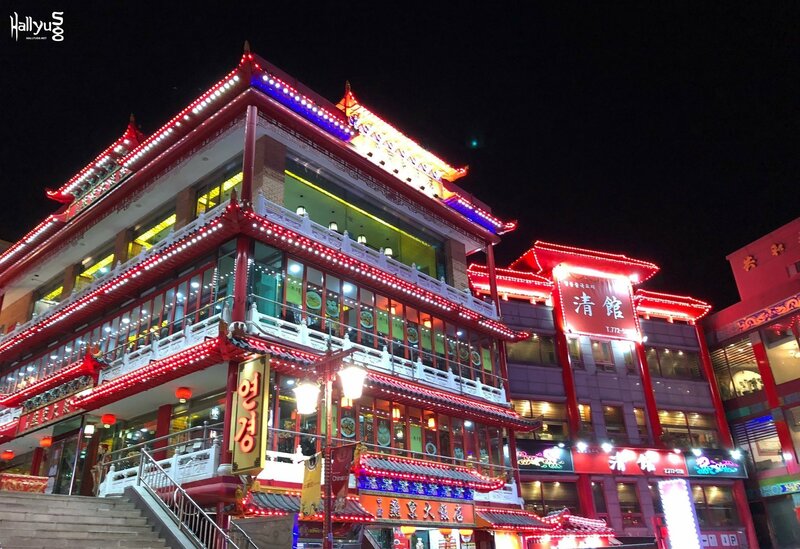 Located nearby Chinatown is also another spot you have to check out. 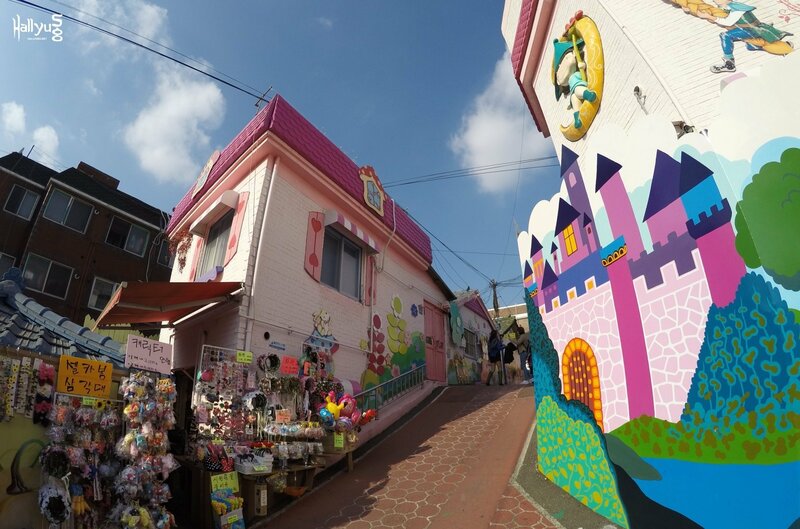 If you are into things bright and cheery, then the Fairytale Village is the place for you. 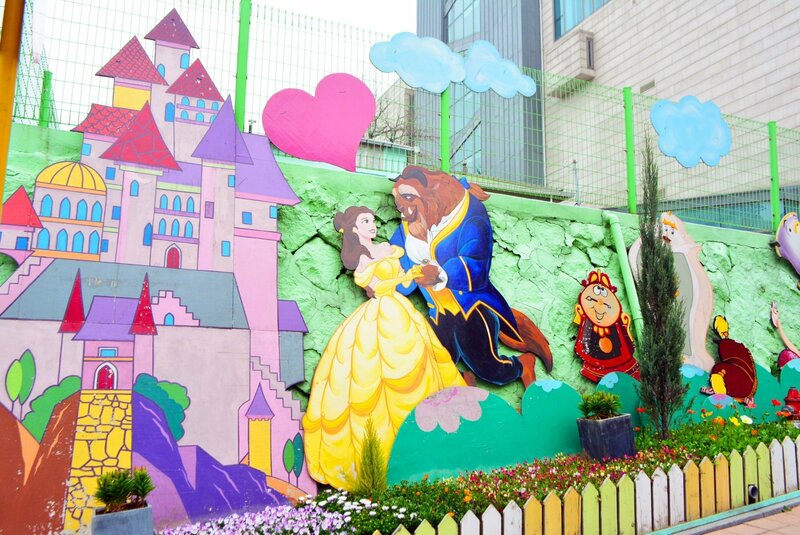 Once a dilapidated quiet town, the now-vibrant city received a fresh burst of life after it has been repainted with murals and decorated with statues of our favorite childhood heroes. All the colors and life makes this place the perfect spot for you to take a breather or a quick snap for the gram. 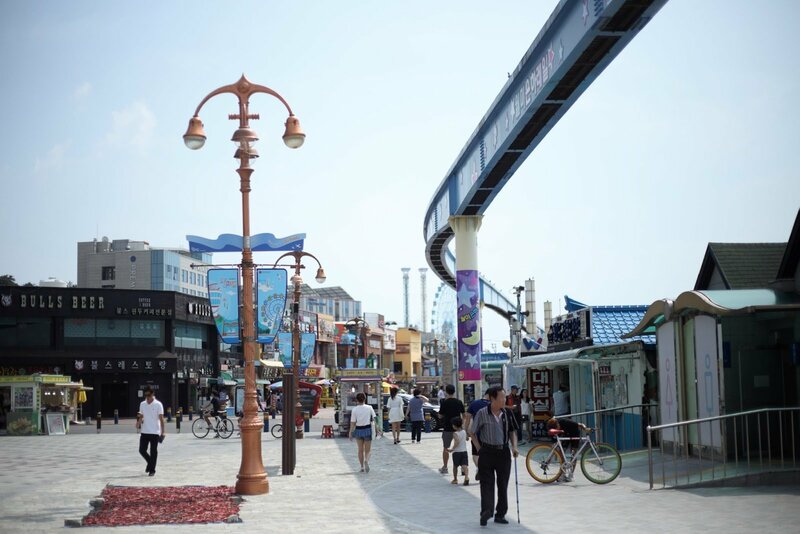 It’s time to show your friends just how charming Incheon can be! The first Western-style park of its kind in Korea, Jayu Park (aka Freedom Park) is located on Mount Eungbongsan and it offers a stunning view of the surrounding city and sea. At the tip of the park lies a statue of a significant man in Korea’s history, General McArthur, who spearheaded an amphibious attack that liberated Incheon. It was enacted to commemorate the 100th Anniversary of Amity between America and Korea and it represents the strong and permanent friendship between the two powerhouses. 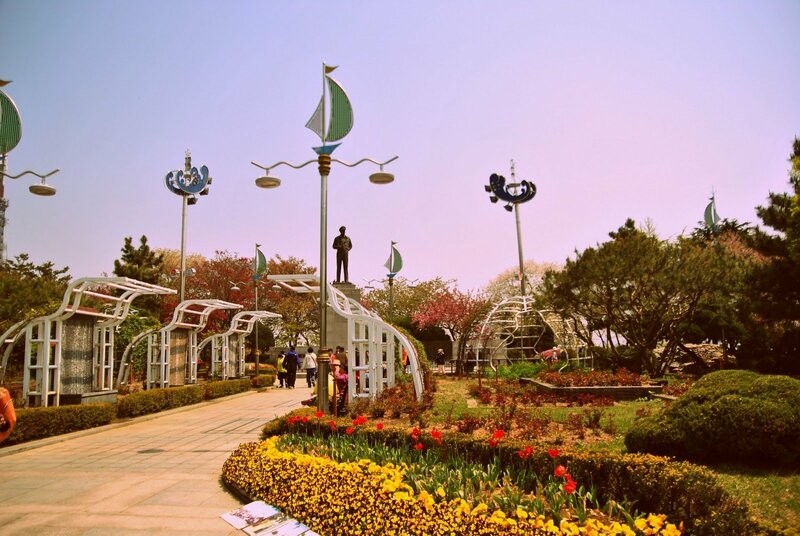 It was originally named Manguk Park because it was built by the multiracial residents of Incheon after the end of the Joseon Dynasty. So if you’re a bit of a history buff and want a quick getaway from the city, check this out! Spending an evening at Wolmido is a good way to conclude your day trip! To get here, you can take a cab and it won’t cost more than ₩6,000. 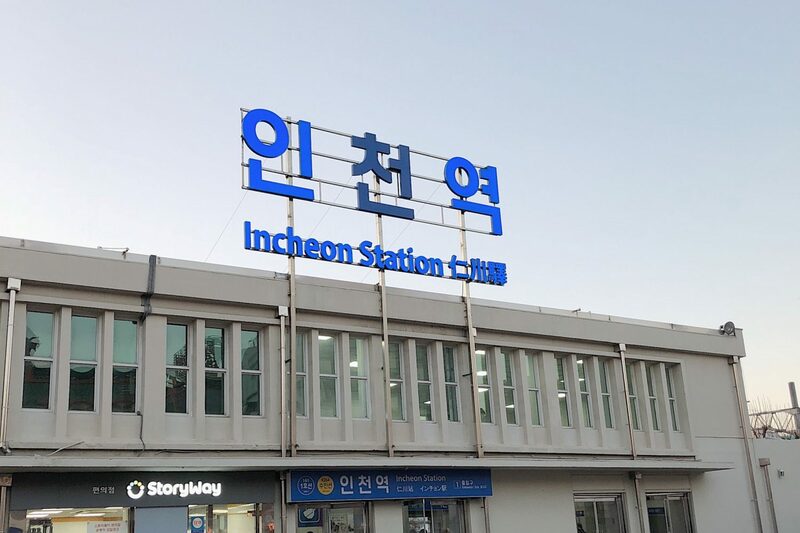 Alternatively, you can also hop on to Bus 2, 10, 23 or 45 from the bus stop directly in front of Incheon Station (outside Exit 3, next to the Tourist Information Centre) and alight at the final stop, Wolmido Island. Being located near a harbor definitely has its perks and it comes in the form of gorgeous views and scrumptious foods. 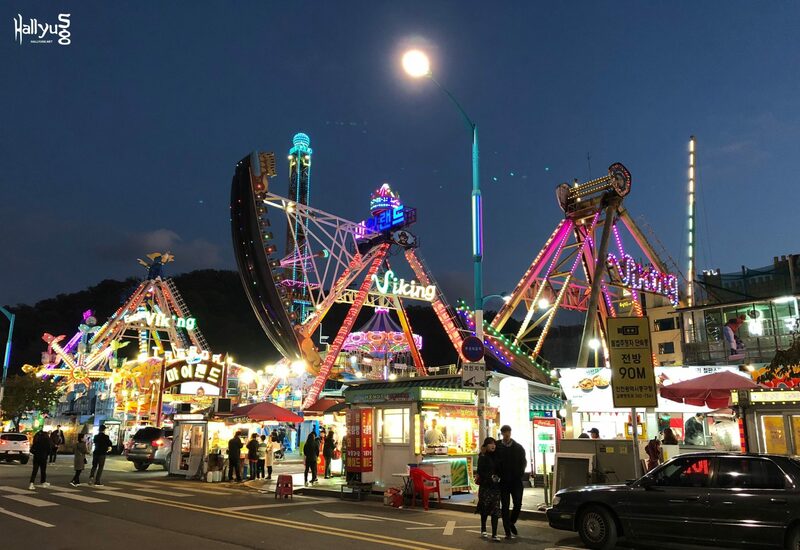 On top of housing its very own amusement park called Play Hill, enjoy traditional carnival games nearby such as balloon darts and BB gunning while spending the evening seeing the colors of the horizon change. And after a long day of walking and exploring, just pop by any shop along the coast and fill your tummy up with the freshest catches from the sea (think calms, crabs, fishes and more). 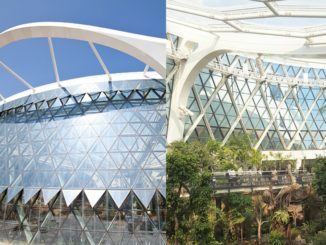 If Singapore has Gardens by the Bay, South Korea has Seoul Botanic Park!